On March 27, 2016, Fremont teens Rahul Sudharsan and Raghavan Kope hosted a fundraising Tamil music concert in celebration of women at the Ohlone College Smith Center. 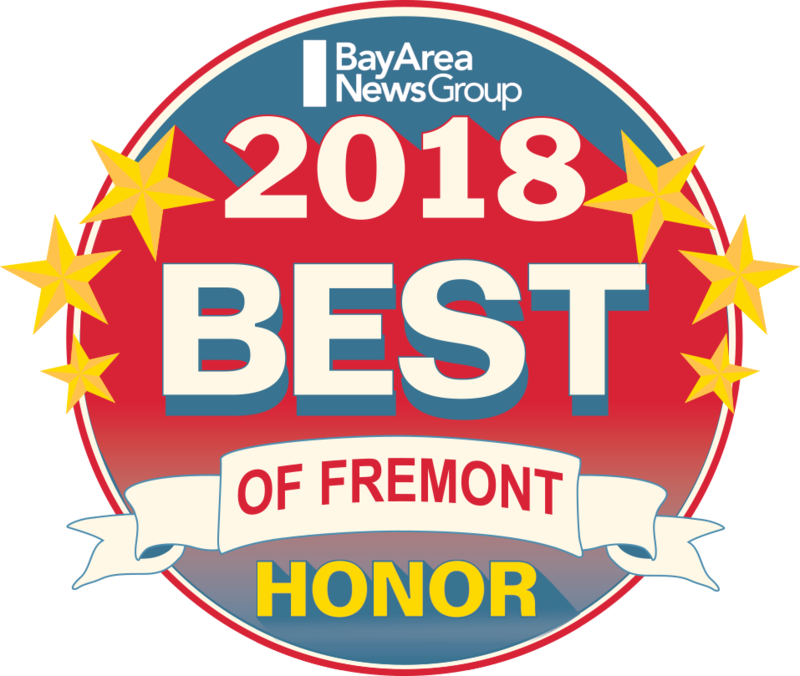 After many months of planning, the concert raised $15,000 for domestic violence victim support organizations SAVE of Fremont and Maitri of San Jose. 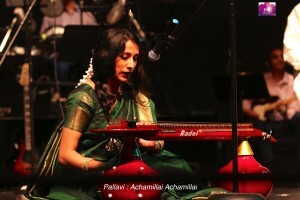 The concert featured a band of Tamil musicians and singers called Pallavi. The selection of music was entitled “Achamillai Achimillai,” which means “Fearless Fearless” and highlighted the many roles and experiences of Indian women from all walks of life. The songs featured the role of women as caregivers, wives, and farmers. Other songs centered on the magical qualities of women as creators, torch-bearers, and revolutionaries, as well as the intricacies of arranged marriages. The sold-out concert included refreshments and the presentation of awards for the event program art contest. SAVE thanks: Raghavan Kope and Rahul Sudharsan and their families for their tremendous efforts in making this concert such a success. SAVE also wishes to thank Fremont Mayor Bill Harrison for attending and the concert’s many generous sponsors, including: Alameda County Supervisor Scott Haggerty (District 1), Dr. Raj Salwan, Laxman Jethani of New Century Executive, Inc., Realtor Ken Vasan, Auriga Travel, Genius Kids, Dublin Ranch Dental, and KamakshiÕs Kitchen, among many others.